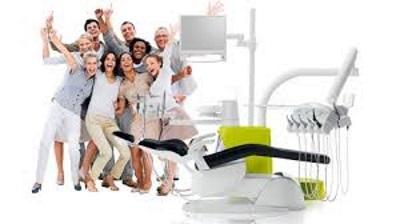 We are the LARGEST repair and refurbishment of dental equipment in Canada. With over 20 years of expertise and know-how, we continuously focus on quality work while respect short deadlines. We already are trusted company of the largest wholesalers and distributors across Canada and we become their reference for repair and refurbishment of dental equipment.
" You are people who work with a great precision and expertise that goes beyond our expectations. We greatly appreciate your reactivity and your ability to adapt. "